Planning Your Retirement Date. 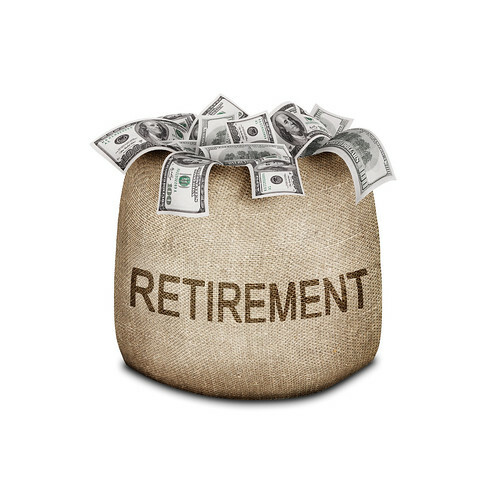 You’d love to retire tomorrow if you could, but how do you know if you’re ready financially? A retirement planner can help you develop a plan based on your retirement goals, providing an objective viewpoint that can help you take that first step — or keep you from jumping in too soon. Where’s My Paycheck? The biggest shock to new retirees comes when their regular paychecks don’t show up in their bank accounts. A retirement planner can help you determine which sources of income you can rely on so you can live comfortably within your means. How Much is Too Much? When you roll over your retirement plan, that big pile of money looks very tempting. You have the freedom to travel, buy a new car, or invest in a vacation home. A retirement planner can help you develop a reasonable withdrawal schedule to avoid draining your portfolio faster than you can afford. Portfolio Management.You won’t immediately become a stock expert when you retire and spend all day researching stocks. If that wasn’t your job before, it certainly shouldn’t be your job now. While you are busy pursuing your goals, a retirement planner can keep watch over your portfolio and provide recommendations so your assets can last throughout your retirement years. Tax Planning. Tax laws are constantly changing, but if you know when and how to take distributions from your retirement plans, you can reduce the likelihood of penalties and paying more than your fair share. A retirement planner can help you manage how your portfolio is taxed and prepare you for Required Minimum Distributions. Covering Insurance. It’s one thing to have enough to live a comfortable retirement. It’s another to have a serious illness or disability drain your assets and throw your plans out the window. A retirement planner can help you understand which insurance plans make sense in your situation so you can protect what you have during retirement and have something left for your heirs or charitable causes. Estate Planning. If you have accumulated enough to leave a legacy, and your favorite charity is not Uncle Sam, you should make sure your affairs are in order before you go. Your retirement planner can help you determine how to position your assets based on your wishes. Retirement is not simply a date on the calendar. It’s an ongoing process that requires proper planning to reduce the possibility you’ll be job hunting well into your 80s. You owe it to yourself to consult a retirement planner to manage that process for you. Adrian Spitter – Certified Financial Planner can help you be ready for retirement. Adrian is there to help his clients see their bigger picture. If you would like more information on Adrian and how he can help your retirement click here.